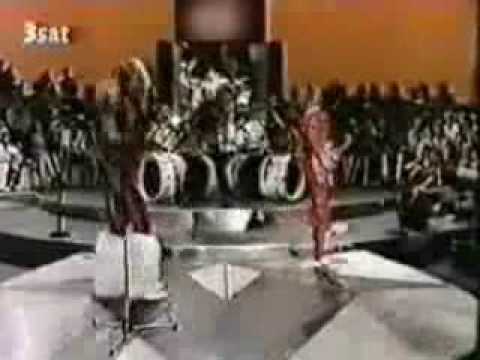 Van Halen is an American hard rock band formed in Pasadena, California, in 1972. The band achieved success after the release of its debut album Van Halen (1978). As of 2007, Van Halen has sold 75 million albums worldwide and has had the most #1 hits on the Billboard Mainstream Rock chart. According to the Recording Industry Association of America, Van Halen is the 19th best-selling band/artist of all time with sales of over 56 million albums in the United States alone, and is one of five rock bands that have had two albums sell more than 10 million copies in the U.S. In 1996, the RIAA certified their debut album diamond for ten million in U.S. sales. The band is also known for the drama surrounding the exits of former members. 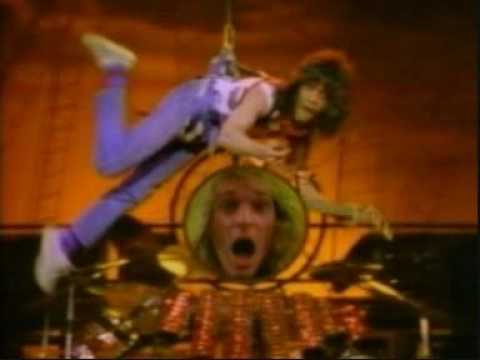 The multiple exits of lead singers David Lee Roth, Sammy Hagar and Gary Cherone were surrounded in controversy and press coverage, including numerous conflicting press statements between the former singers and the band. Following their 2004 concert tour the band was on a hiatus from the public until September 2006, when new bassist Wolfgang Van Halen's place was confirmed and Roth reunion rumors began to re-surface, both events coinciding with the band's Rock and Roll Hall of Fame induction on March 12, 2007. 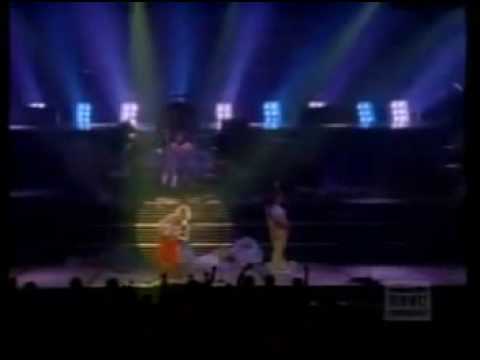 After years of speculation, Van Halen began a tour with Roth across North America in 2007 and into 2008. On December 26, 2011, Van Halen announced a tour for 2012, and released their first album in 14 years, A Different Kind of Truth, on February 7, 2012. Born in Nijmegen, Netherlands, Eddie Van Halen and Alex Van Halen are the sons of musician Jan Van Halen, who arranged for them to have music lessons. 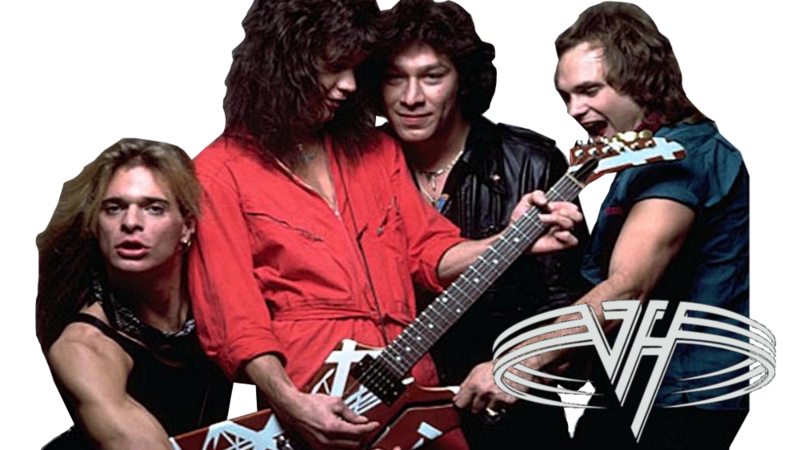 The Van Halen brothers started playing music together in the 1960s when Eddie played classical piano and later drums, and Alex played the guitar. While Eddie was delivering newspapers on his paper route, Alex would sneak over and play on Eddie's drumset. Eventually Eddie found out about Alex playing his drum set and was so frustrated that he told Alex, "OK, I'll go play your guitar." 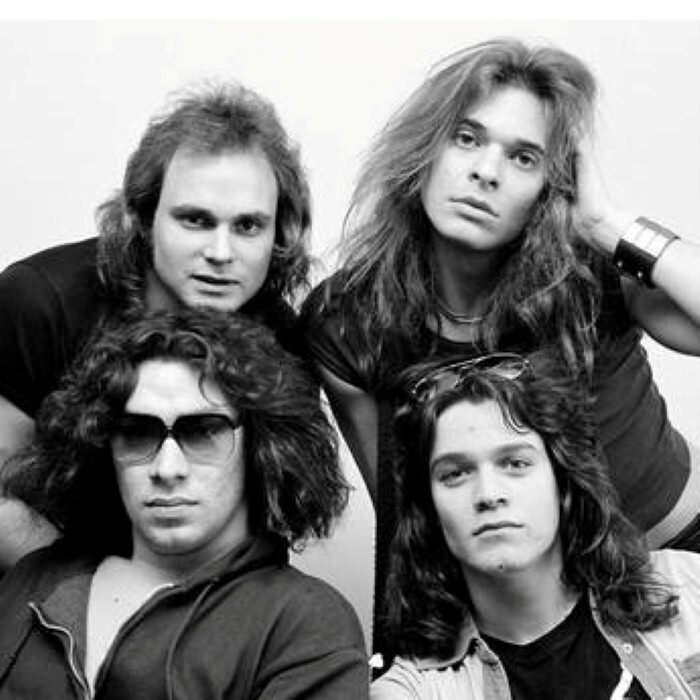 In 1972 the Van Halen brothers formed a band called "Genesis" featuring Eddie as lead vocalist/guitarist, Alex on drums, and Mark Stone on bass. They initially rented a sound system from David Lee Roth but decided to save money by letting him join as lead vocalist even though his previous audition(s) had been unsuccessful. By 1974 the band decided to replace Stone, so Michael Anthony, bassist and lead vocalist from local band "Snake" was auditioned. Following an all-night jam session, he was hired for bass and backing vocals. The band later changed its name to Mammoth when they discovered the name "Genesis" already was being used. 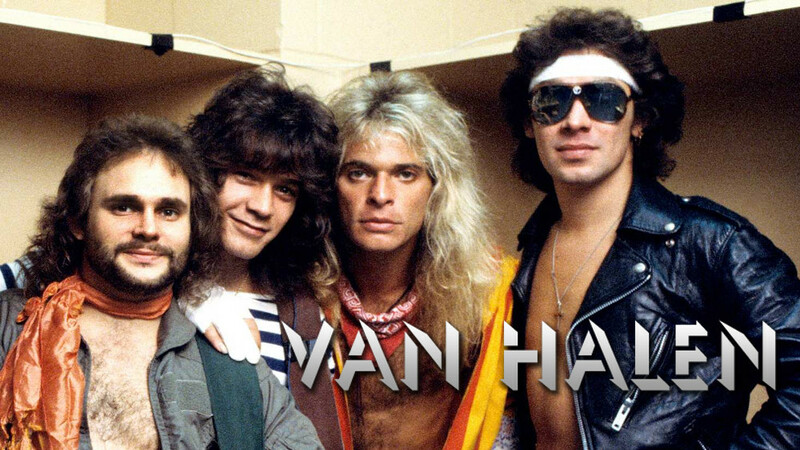 So in 1974 "Mammoth" officially changed its name to "Van Halen". According to Roth, this was his brainchild. He felt it was a name that had power, like Santana. They played backyard parties and on a flatbed truck at Hamilton Park. 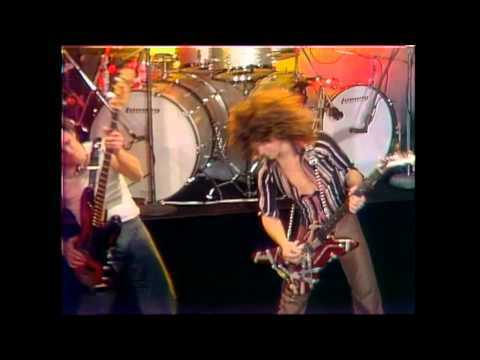 Van Halen played clubs in Pasadena and Hollywood to growing audiences, increasing their popularity through self promotion: before each gig they would pass out fliers at local high schools. This soon built them a major following. Later that year, the band got its first break when it was hired to play at Gazzarri's, a formerly famous but down-at-the-heels night club on the Sunset Strip which closed in 1996.